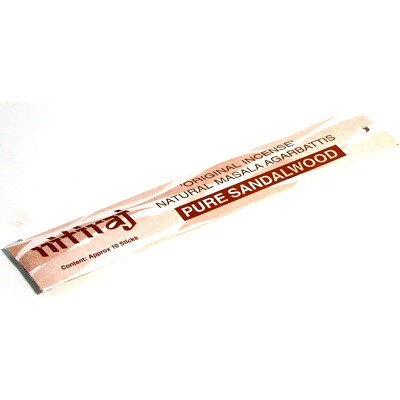 This is the first range of incenses originally offered by Nitiraj. All of these are masala incenses made using natural oils, gums, wood powders and aromatic jungle herbs and spices.These 22 cm long incenses are packed 10 sticks/packet. Burning Time approx 1 Hour.